What so often happens to me in reading is thar one thing leads to another. As it should. 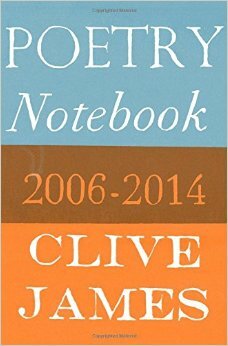 I recently picked up a copy of Poetry Notebook 2006-2014, by Clive James at Readings and enjoyed most of the essays on poets that he’d felt were important to him over the years; Frost, Edgar, Eliot, Les Murray, Auden. James has a bit of fetish about form and all that, which is repeated a bit, but he always has something interesting to say. 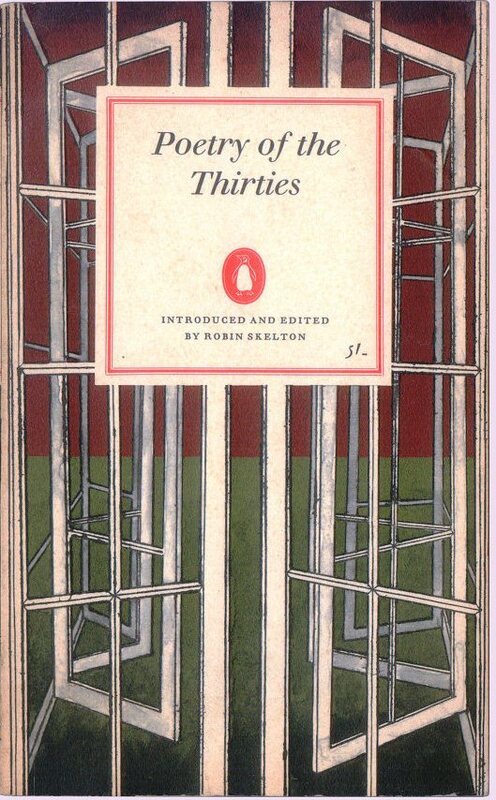 At one point, he waxes lyrical over a Louis MacNeice poem, Meeting Point and recommends the Penguin Classic anthology, Poetry of the Thirties, edited by Robin Skelton. So, I dug out my old copy of that anthology and re-read the introduction and that poem and dippped into those poems from a decade haunted by the rise of fascism and the coming of another war. 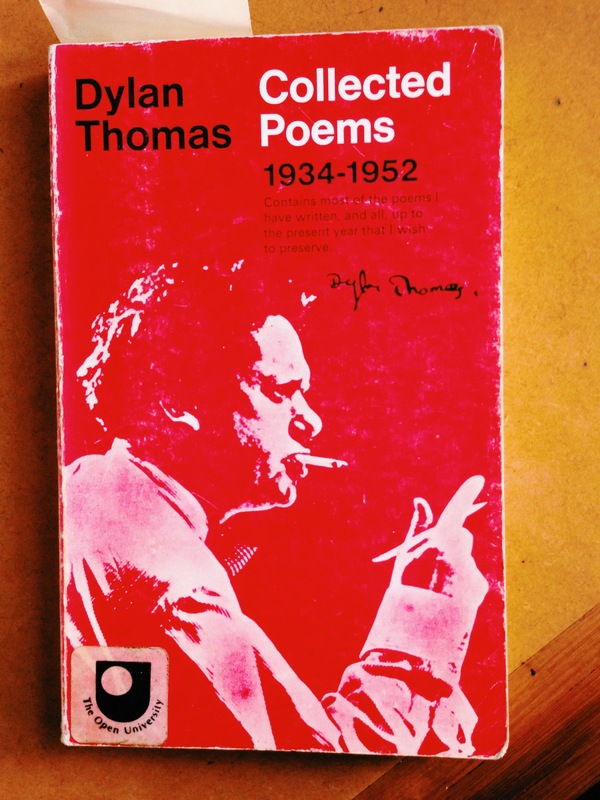 They are familiar names: Betjeman, Dylan Thomas, Spender, but as Skelton says in the introduction, Auden ‘dominates (this period) from first to last’, and he certainly has more poems in this anthology than any other poet. My favourite, Lay Your Sleeping Head, later published as Lullaby. Coincedentally, picking up my copy of The Monthly today, I read Late Styles, a review by Justin Clemens of Les Murray’s Waiting for the Past and Clive James’s Sentenced to Life. 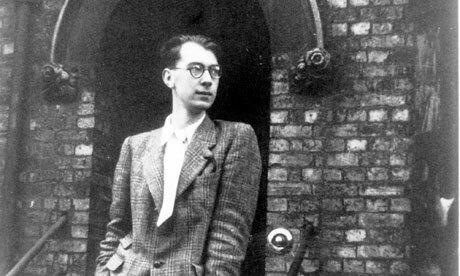 The review labours to make the unsurprising point that Murray is a better poet than James, and takes James to task, describing his work in this collection as ‘sentimental’, ‘self-pitying’, ‘pretentious’, ‘platitudinous’, ‘narrow’ and ‘almost infantile’. My guess is that Clemens see himself as not shirking the truth of the review but really …? I’d rather not end my thinking about poetry this week with the mean-spirited superficialities of the review of a dying man’s book, but go back to Auden again, and this poem, from 1937, which seems beyond politics, personal or otherwise. Most of the year for me is spent split between working in Melbourne and getting down to the Mornington Peninsula on weekends. So, one of the things I like most about the holidays is the chance to be in one place for a while, and re-connect with some of my favourite places like the Briars. 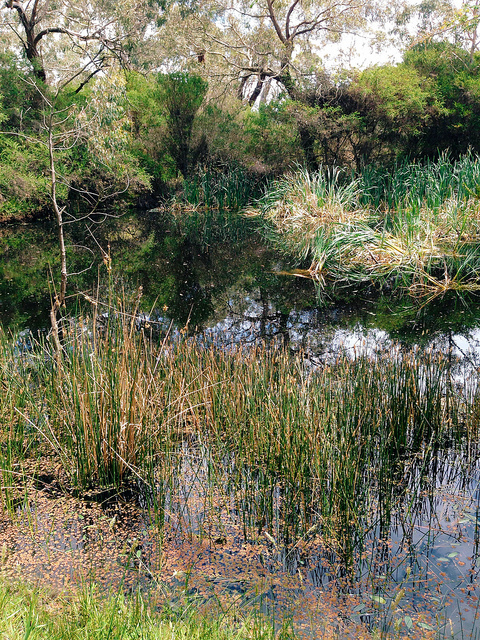 I’ve blogged about the Briars before (do a search if you like) but I never get sick of the place, and the way the creek defines it as well as its sense of history. 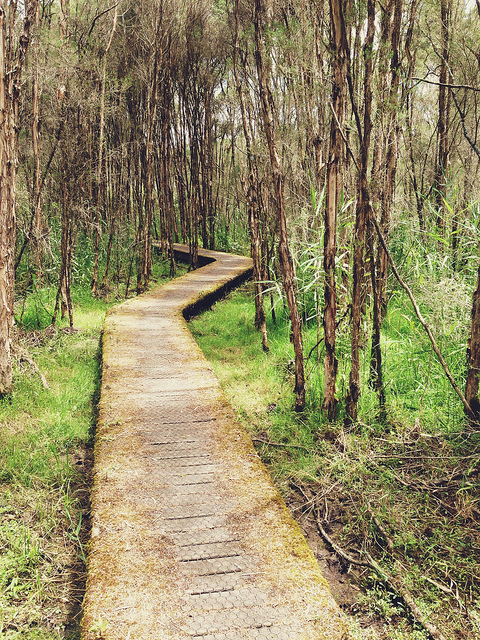 Today I did the longer 4k loop and also walked out via the new Harrap Creek track for the first time. 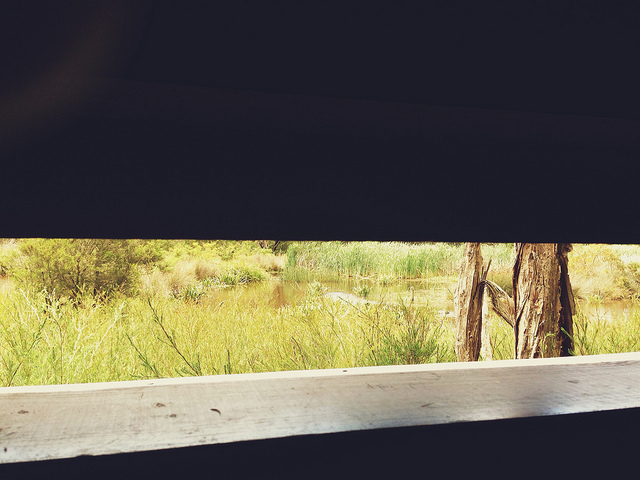 I’ve captured some of the moments below, but one moment I didn’t capture was seeing a big red-bellied black snake asleep by the side of the track. 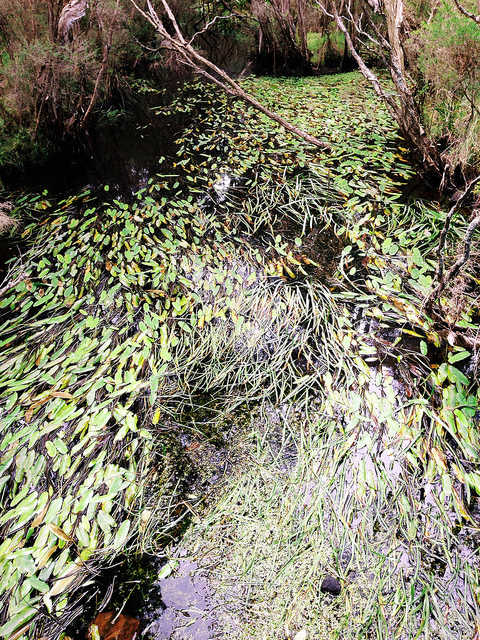 The trouble is, once you’ve seen a snake on a walk, you see them everywhere, in every shadow, root, branch or piece of broken bark on the track or just off it. It tends to take the meditating mind off the poetry a bit. 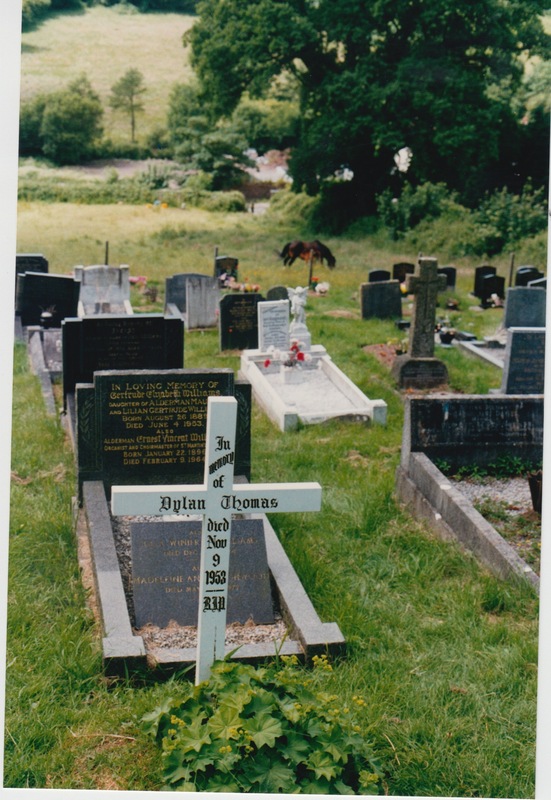 Though, it did make me think, ‘have I ever written a poem about a snake?’, like D.H. Lawrence did? Looking back, it seems I have only had one go at it, this poem that was published in *Eureka Street* in 2011. Maybe it’s time for another go? 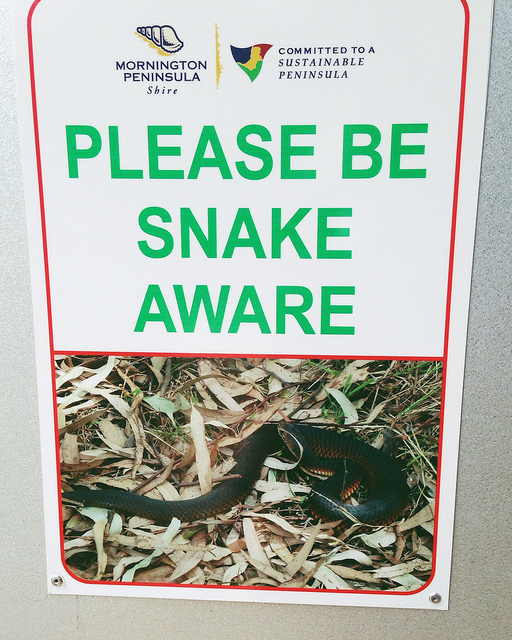 The prophetic sign: this was exactly the snake I saw half an hour after reading this sign. 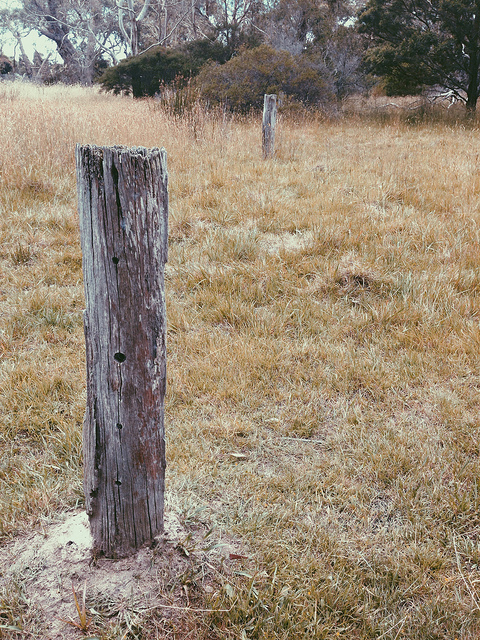 Signs of former use; old fence posts from when this was farmland. Nice to see it flowing after a bit of rain this week. Listen carefully for the frogs. Funny how the mind works. Yesterday, I heard someone use the word ‘ruined’. ‘She’d been ruined’, someone said. It meant spoilt, given too much, had things her own way too much. It’s not what Thomas Hardy was thinking of when he used the word, but my mind went to a Hardy poem I haven’t heard for years: ‘The Ruined Maid’. It’s a lovely poem, as much for its tone as anything else. It seems a wonderfully modern sensibility for a poet we can sometimes think of as fusty or old-fashioned. 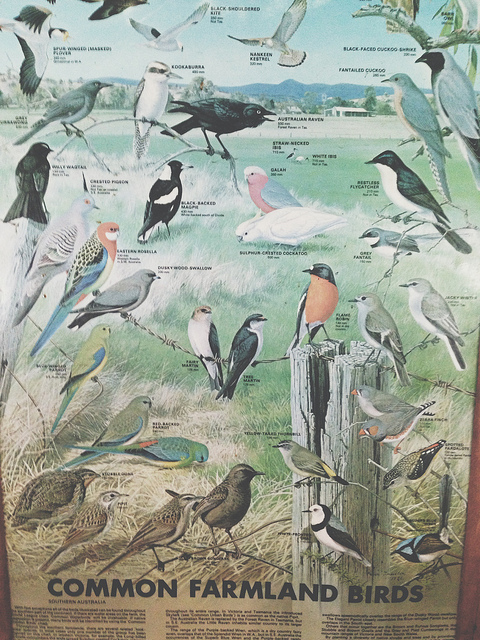 I’ve added it to my ever note anthology notebook. It’s another reminder of how the people in the past were so much like us that perhaps our delusions of modernity are just that: delusions. It’s funny how one thing leads to another, in life, and in reading. And in writing too, sometimes. And a comfortable pair of sandals. and I’m drawn back to that poem of Auden’s that I hadn’t read for years. At first I thought the reference was from ‘The Fall of Rome’, a favourite Auden poem, but a quick refresh finds that Davies’ is referring to ‘Roman Wall Blues’, number 11 of ‘Twelve Songs’, written around 1937, the twelfth song being the famous ‘Some say that love’s a little boy … ‘. So, I was thinking, what is it about this poem that I like? Something of the personification of the great histories of the world into a disgruntled Roman soldier getting a cold in the rain in Scotland? Or, how the great forces of the world (empire, war, the march of history) stand up against time, cold, winter, the forces of nature and time? Landscape, ruins, the decline and fall. Like the end of ‘The Fall of Rome’, where Auden cinematically cuts to the great uncaring herds of reindeers locked into their own vast migrations, and in other poems like Arnold’s ‘Dover Beach’ and Shelley’s ‘Ozymandias’ there’s something about the sweep of history, the fallibility of the human, the illusion of progress. 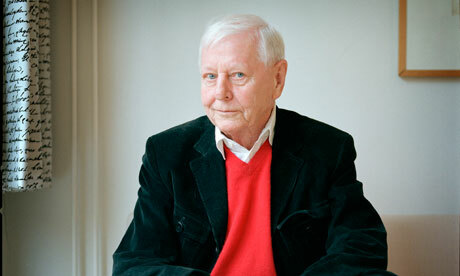 I read a nice article in the Guardian this week about Hans Magnus Enzensberger, a poet I’ve liked for along time. I’ve put his new collection on to my Amazon WISHLIST. 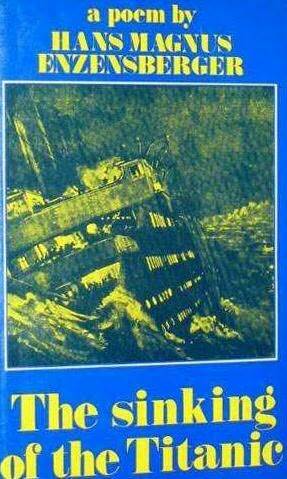 I was reminded of my favourite Enzensberger collection: his long poem, The Sinking of the Titanic. Timely, given that the Titanic Exhibition is currently in Melbourne and it was Enzensberger’s poem that got me interested in that story.